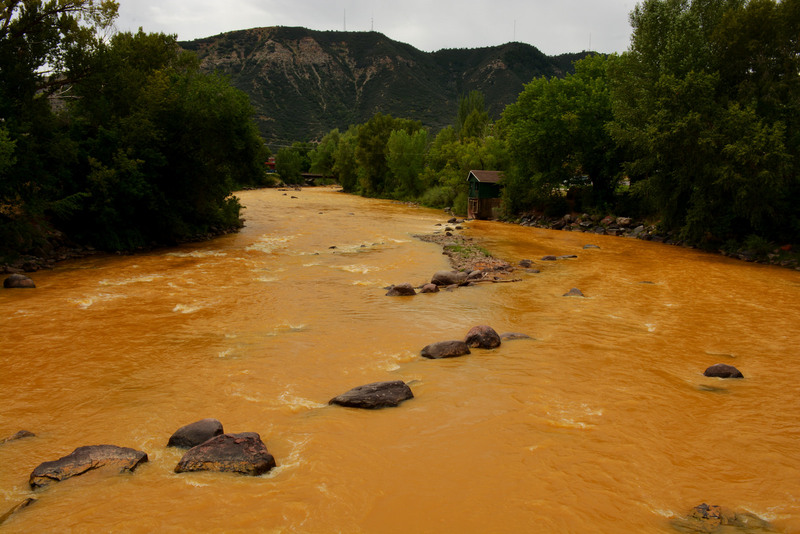 The recent disaster on the Animas has earned national media attention. If you are following this or interested in the various perspectives or evolution the coverage has taken, below is a listing of the coverage we have tracked up until now. Feel free to add more in the comments if we missed them. Thank you for all you’re doing!